For those of you who know Garforth well, you will also know the hardware store Pease’s. And no wonder, as this year they are celebrating 100 years of trading in the town! Charles Pease returned home from WWI wounded by a bullet in his knee. He opened a shop on Garforth Main Street selling pots and pans, and with his horse and cart would go hawking for business in nearby villages such as Kippax and Micklefield. The business proved successful enough for Charles to relocate to larger premises on the street where he also diversified his stock a little. 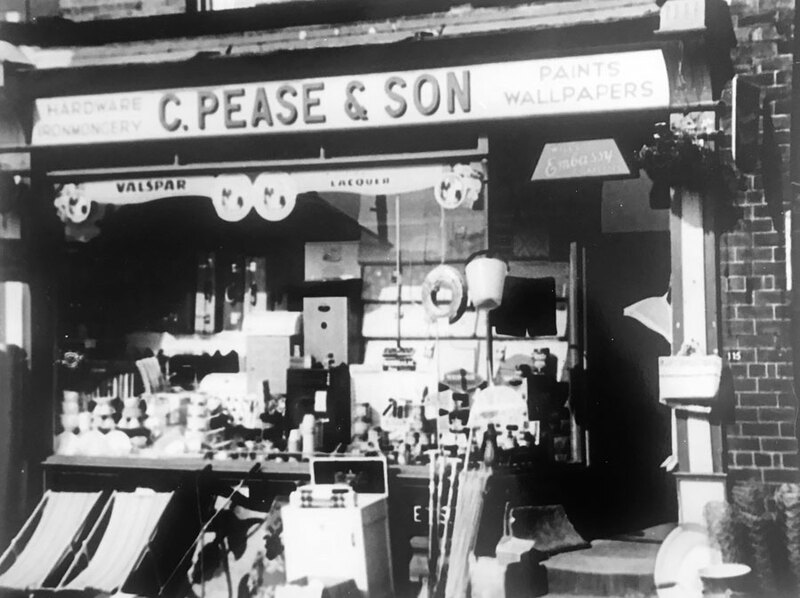 Following WW2, Charles’ son Reginald came into the business which was then named Chas Pease & Son. Reg’s son Kevin also joined the company in the 1960’s straight from school. Charles retired knowing Pease & son was in good hands, and he passed away in 1970. The second partnership of father and son (Reg and Kevin) saw the name changed again to Pease of Garforth Ltd and they moved to their present shop and builder’s yard. The company now has its fourth generation of Pease men involved as Kevin’s son Matthew joined in following a joinery apprenticeship. 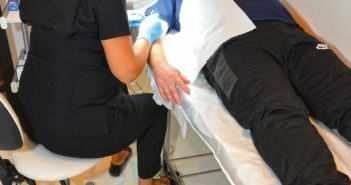 This third father and son combo has seen the business well and truly into the 21st century with the website and they continue to thrive and diversify to meet demand. Today, Pease of Garforth sell a wide variety of products from houseware, electricals, to gardening and seasonal items. 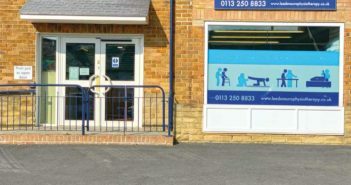 They continue to welcome customers who have been shopping with them for decades, and new faces as Garforth continues to develop. They have retained an excellent reputation as a truly local family business, and both Kevin and Matthew are proud to be building on the success of grandfather/great-grandfather Charles. There are 14 members of staff employed who don’t share the surname of Pease, but as many of them have been with the company for many years they are also part of the family! 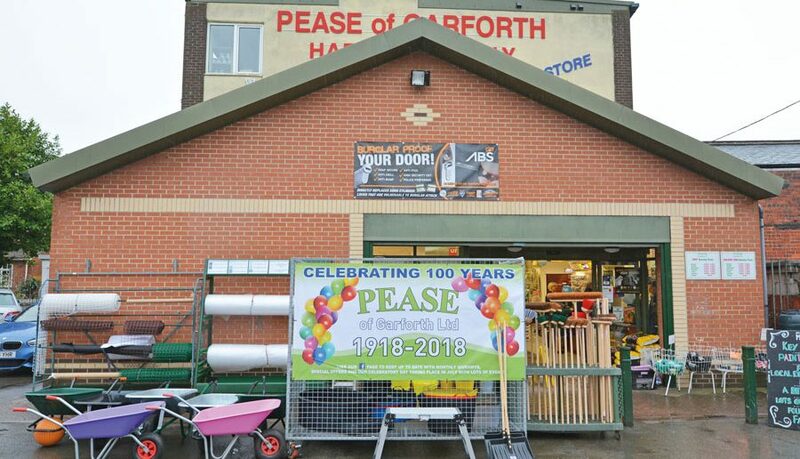 Pease of Garforth will be celebrating their centenary all year with events and give-aways for customers. Each month one lucky winner will receive £100 of vouchers to spend in store. All they have to do to enter is fill in a slip to put into the box when they make a purchase. A name will be drawn out each month by local shop owners. Every month in 2018 will be sponsored by one of their suppliers, with DECCO kicking off the year as sponsor for this month. In addition to the monthly raffles, they are also running a special competition exclusively for Yorkshire Reporter readers. This month, you can win a Tower Pro Blend Multi Blender! Here at the Yorkshire Reporter we are proud to be a family business, and support other local family businesses. 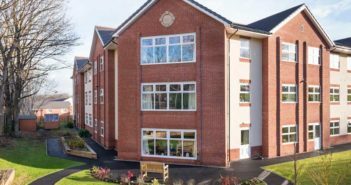 We wish Pease of Garforth Ltd all the best and here’s to another successful 100 years!